Yesterday, I have made some updates to the type of pages I use on a daily basis: Journal entries. Journal entries are now created as their own type journal. This makes it possible to display journal entries slightly differently from other entries. 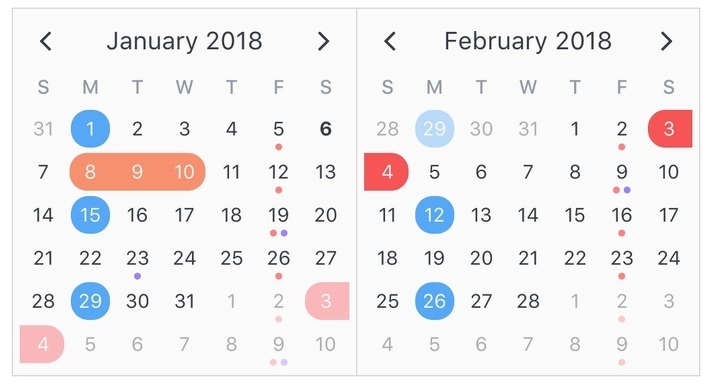 One useful addition was a mini calendar in the right sidebar, implemented using the nice Vue component vcalendar.io by Nathan Reyes. So, please give journalling a try. If you have suggestions for more calendar features in Knowfox, please share them by opening an issue.